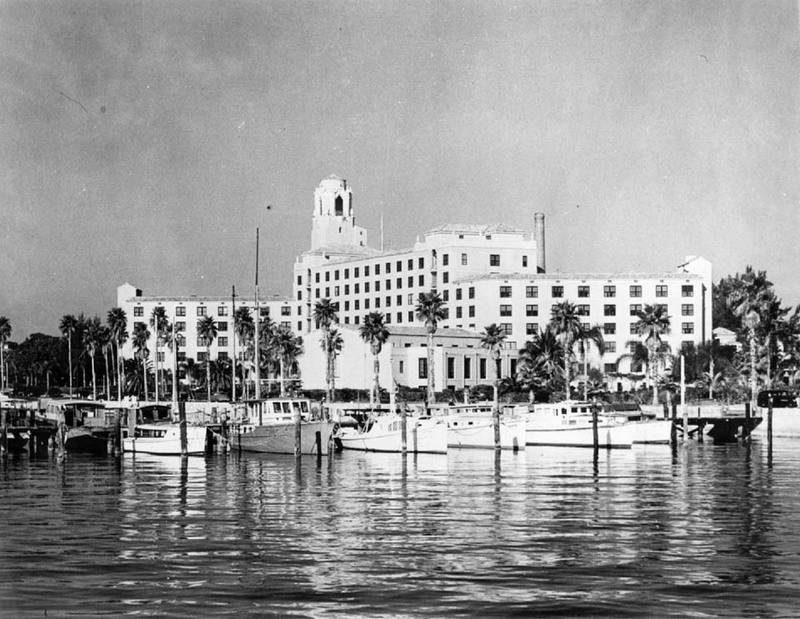 The Vinoy Hotel was built in 1925. During WWII, the hotel was taken over by the Army and used as a training school. After the war, the hotel was sold. By 1974, the hotel was abandoned, although in 1978 it was added to the U.S. National Register of Historic Places. 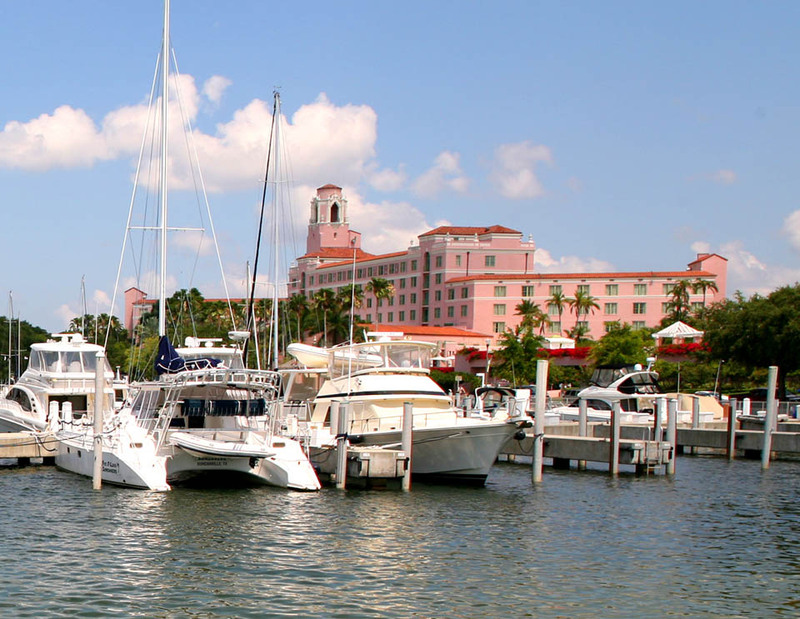 In the early 1990’s, the hotel was renovated and is now a four-star resort. The resort currently has signs throughout the interior of building forbidding photography. Don’t worry, I’ll visit it again with my smaller, less conspicuous camera. Thanks Mary Anna Murphy of MAM Exhibit Design for scanning this photo for me!